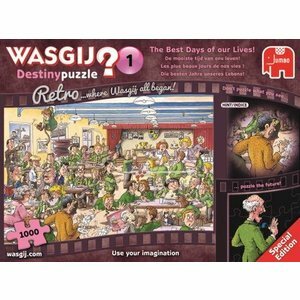 With the puzzles of 'Wasgij Destiny' you can go 'travelling in time'. 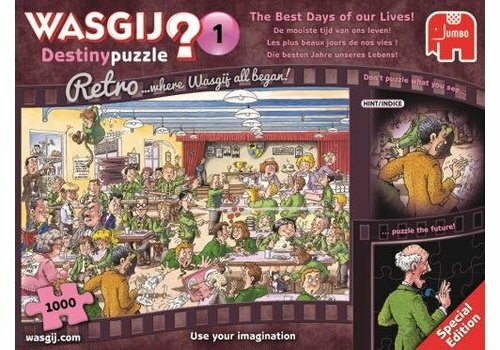 You don't puzzle the drawing on the box. But use your imagination and think for yourself what these characters and this location would look like today!